Category: PHP. 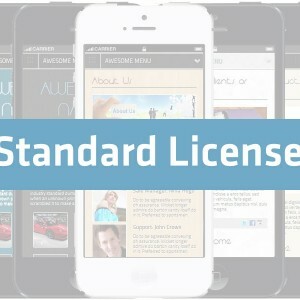 Tags: AMSB, Mobile Site Builder, Standard License. 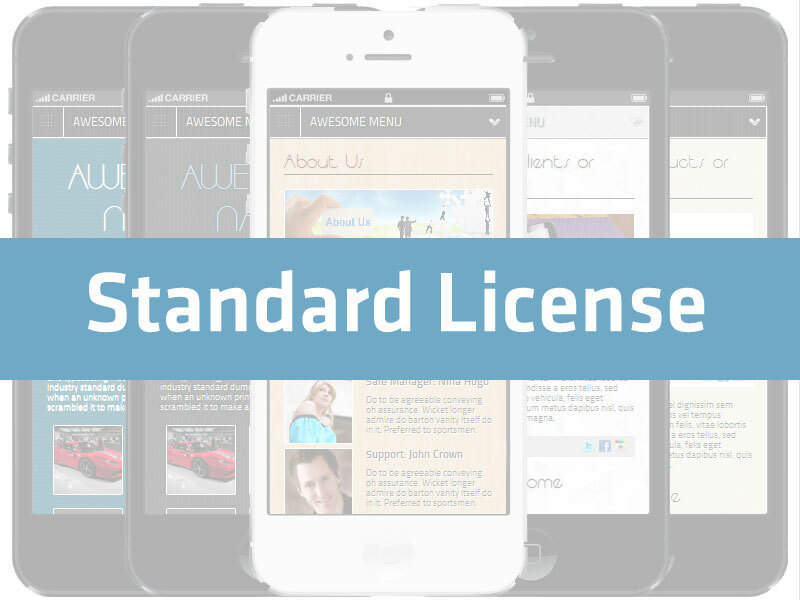 Be the first to review “AMSB Stand-alone version: Standard License” Click here to cancel reply.